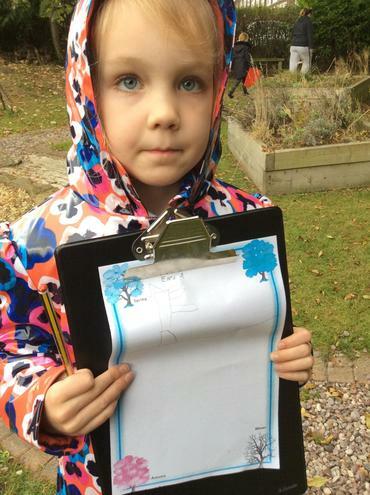 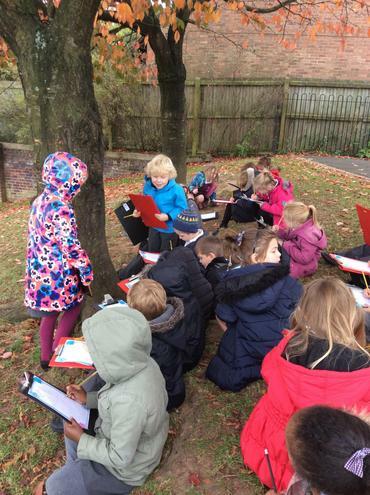 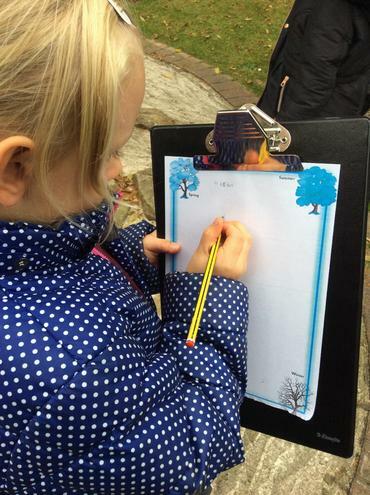 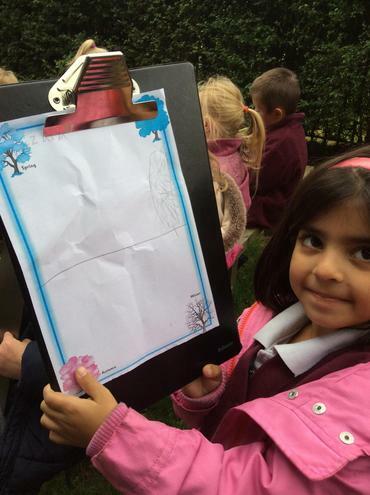 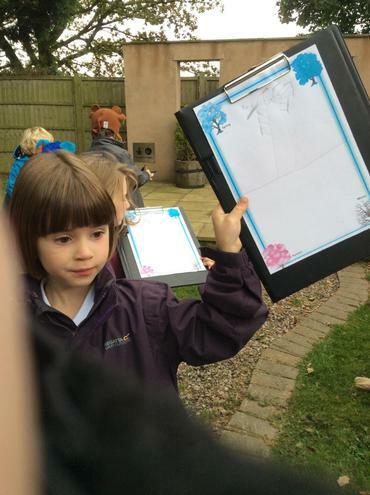 One of our Science topics in Year 1 is about how the seasons change throughout the year. 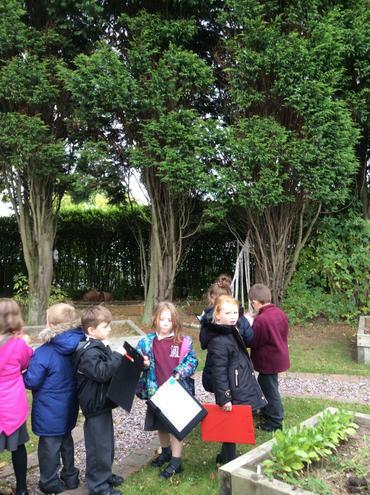 We recently spent two lessons comparing a deciduous and non deciduous tree. 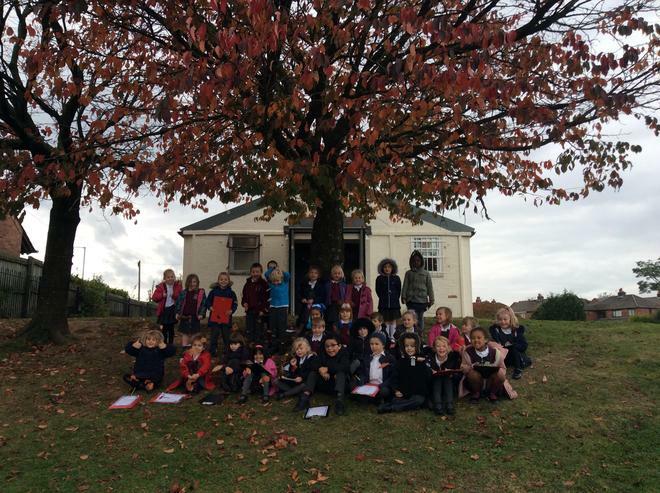 We will be following their changes throughout the year.